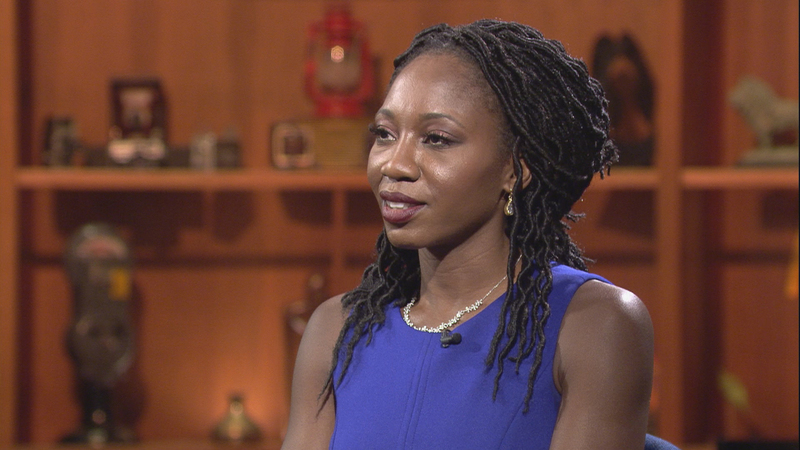 Chicago has an operating budget shortfall of nearly $100 million – a hole that mayoral candidate Amara Enyia says she has the skills to tackle. But documents show Enyia is struggling to manage her own finances. Court documents show she’s been sued for failure to pay back student loans and for falling behind on rent. There’s also been trouble with her taxes. (Enyia has disclosed tax documents dating back several years; many candidates have released at least that and more, but others, including Bob Fioretti, Jerry Joyce, Garry McCarthy and Neal Sales-Griffin, have released none.) The Chicago Tribune reports Enyia failed to report $21,000 of income in 2017 that she made as a consultant for Chris Kennedy’s campaign for governor. Enyia casts her situation as one that shows she can relate to average Chicago residents, and that if elected, she would run an administration that aims to help those struggling with debt. After dropping a bid for mayor in 2015, Enyia failed to close a campaign or to file quarterly contribution reports, causing her to rack up a hefty fine with the state elections board. A contribution from rapper Kayne West allowed her to erase that debt. Enyia briefly worked as a village manager in south suburban University Park. Minutes from village meetings show that some trustees were impressed by her skills; but other trustees say that she only showed up for work 15 of her 61 days on the job, and that she neglected to meet with officials to do necessary business. Enyia says those critics have dubious claims, and were at fault for University Park’s pattern of bad budget decisions. Meanwhile, the campaigns of Enyia and Paul Vallas each sent cease and desist letters to the local Fox 32 station. They’re excluded from a debate set to air on Thursday evening. “The exclusion of most of the qualified mayoral candidates from this particular broadcast will serve to give direct preference to the 'selected’ candidates and will subject all excluded candidates to unjustifiable prejudice and disadvantage,” the letter from Vallas’ attorney reads.